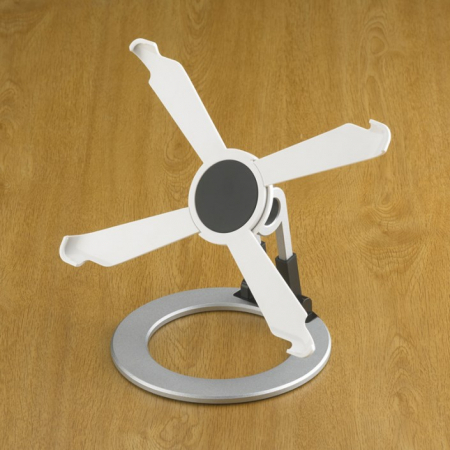 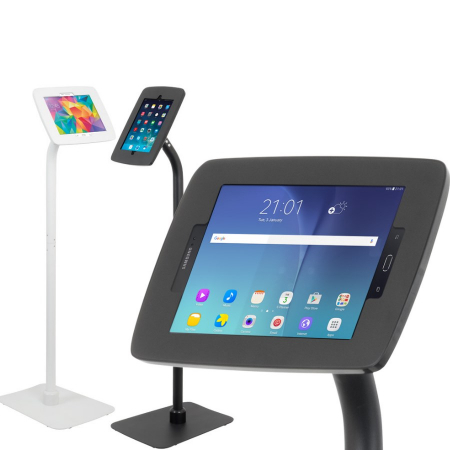 iPad displays and tablet holders. 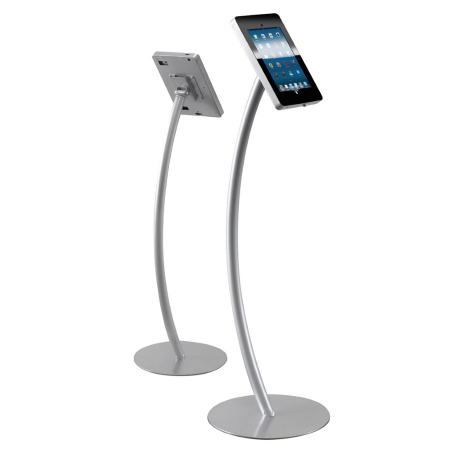 Desktop or freestanding options. 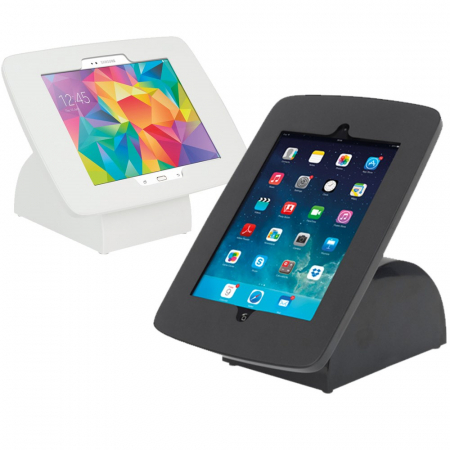 Suitable displays for iPads and also Samsung Galaxy tablets. 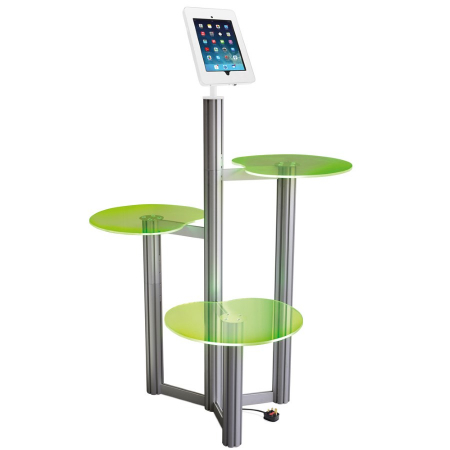 Almost all these iPad and tablet holders available with fast delivery to UK mainland. 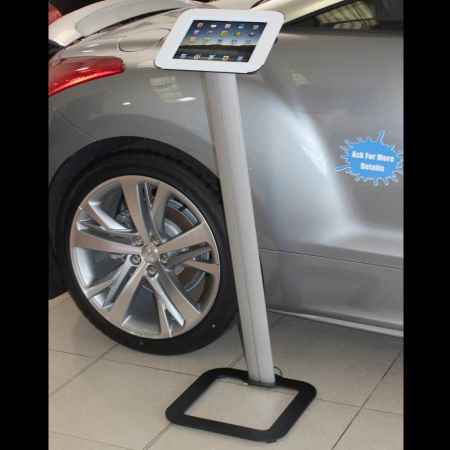 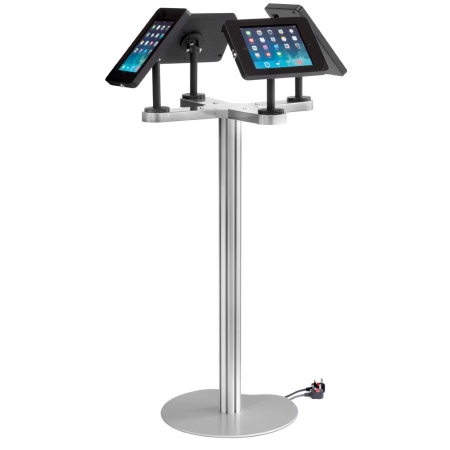 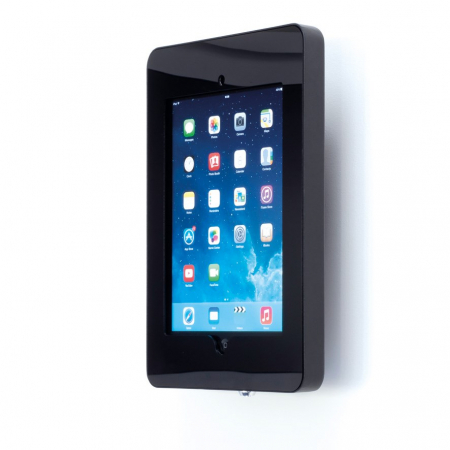 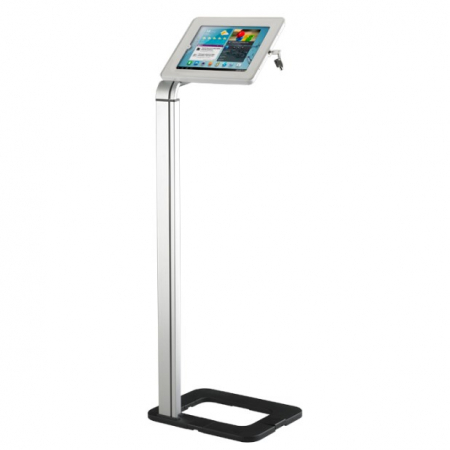 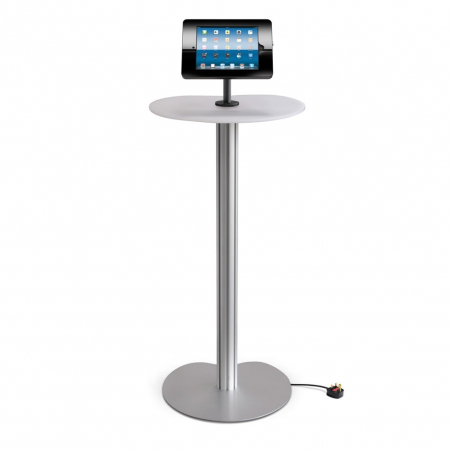 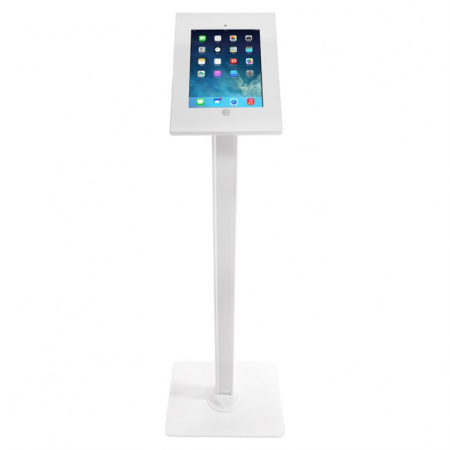 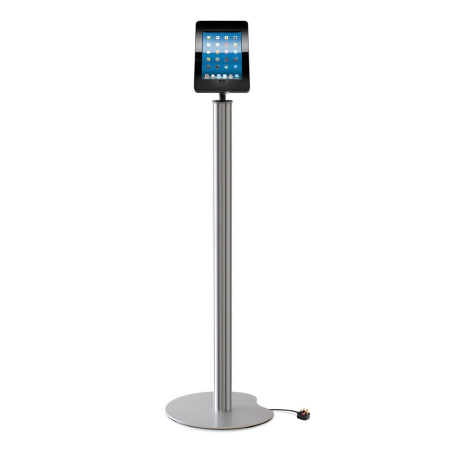 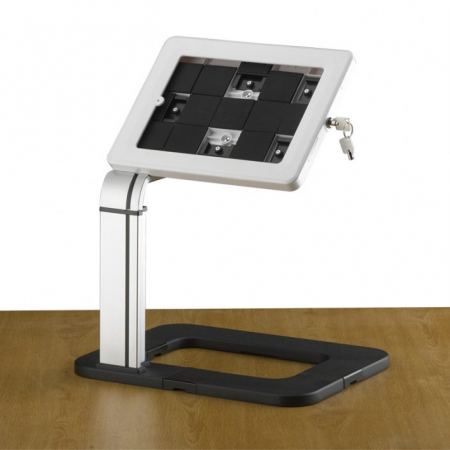 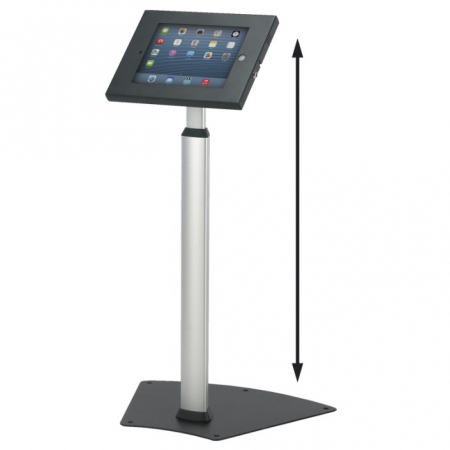 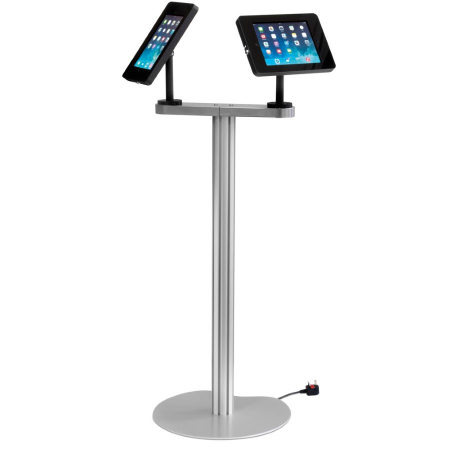 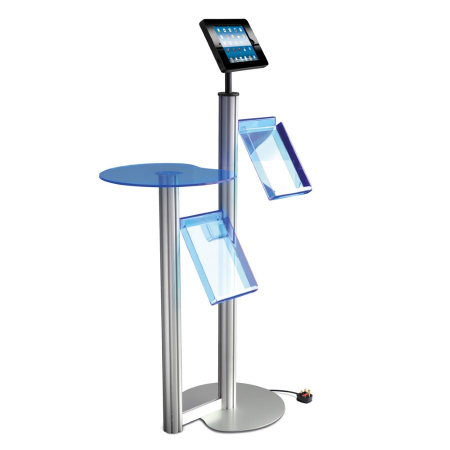 Choose from low budget, heavy duty or professional displays for tablets at events. 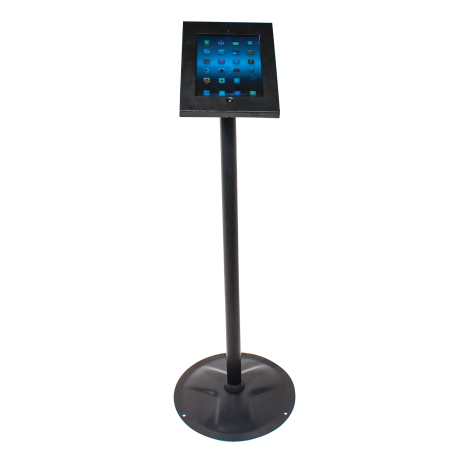 Due to there being so many tablets on the market, please check your tablet is compatible with your choice.